​In 2015, Webb City’s Historic Downtown Commercial District was placed in the National Register of Historic Places. This district is located within Webb City’s local designated historic district. 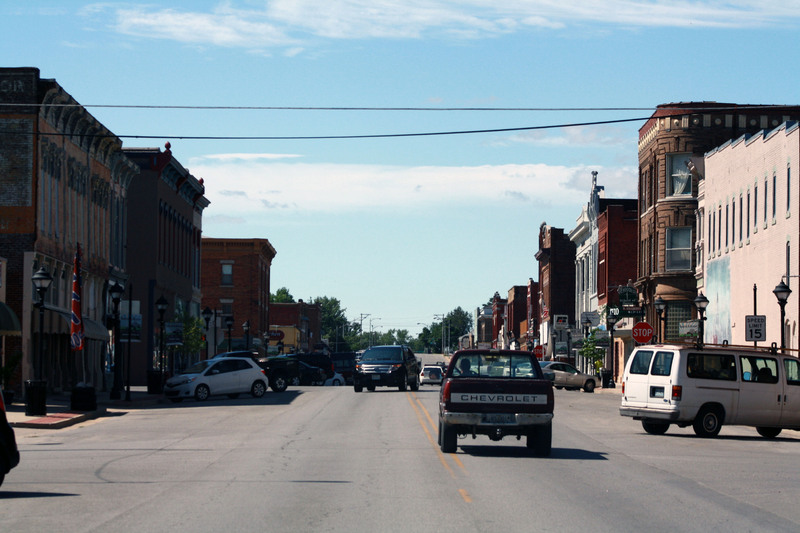 The City of Webb City Historic Preservation Commission and many citizens believe in the preservation of Webb City’s main street and historic places. The buildings tell the early story of Webb City! A tour of our historic downtown is worth it for any traveler.